KASTURI NAGAR, BANGALORE - 560 043 LANDMARK : ABOVE FRENCH LOAF / WANGS KITCHEN. 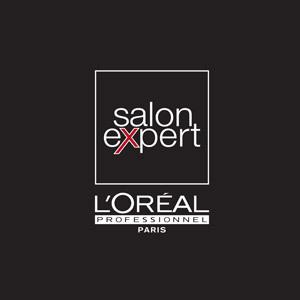 YLG - KASTURINAGAR, L'Oréal Professionnel hairstylist, welcomes you for a unique and unforgettable salon experience. YLG - KASTURINAGAR offers unique solutions and the latest trends in haircuts, hair color, care and styling for a total look. Trust the professional expertise of your hairdresser in BANGALORE.